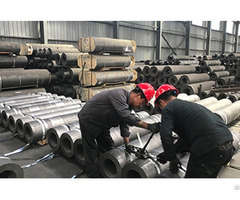 Graphite heaters are widely used in various industrial furnace heating systems. 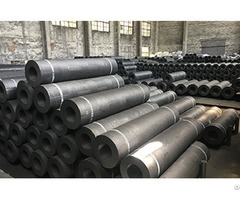 They are characterized by high temperature resistance, uniform heating, resistance to chemical corrosion and long service life. It is the best choice for high temperature heating above 2300 ℃. 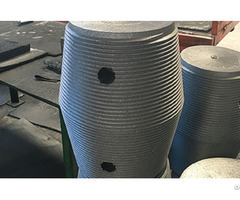 We can produce different shapes of graphite heater according to the demands of the user. 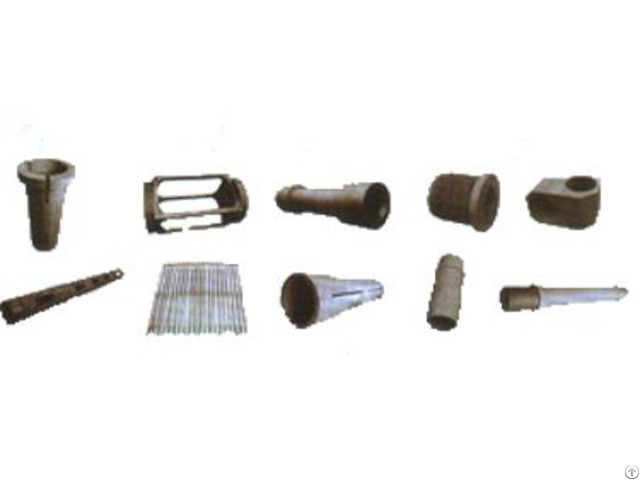 Graphite heating element is widely used in kinds of heating system of industrial furnace. Ithas advantages of high temperature resistant, temperature uniformity, chemical resistance, long working life and so on. It is the best choice to high-temperature heating (above 2300*0). And we can produce heating elements with different shapes according to users* demands.